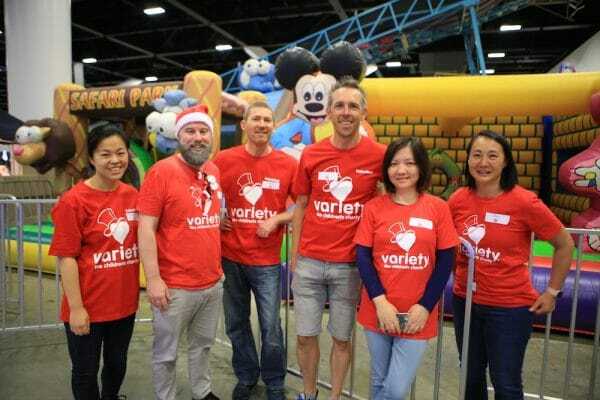 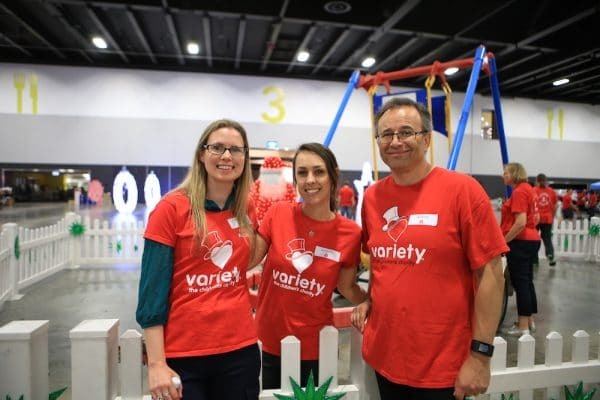 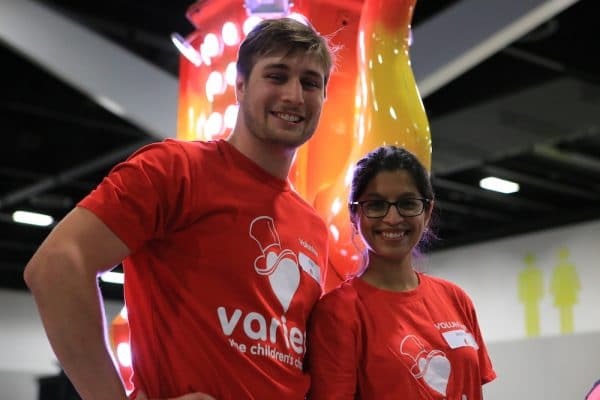 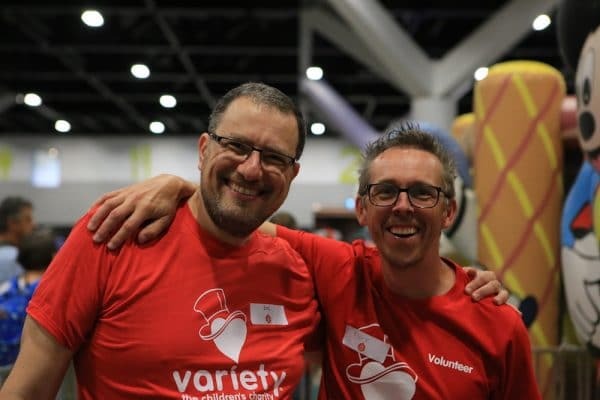 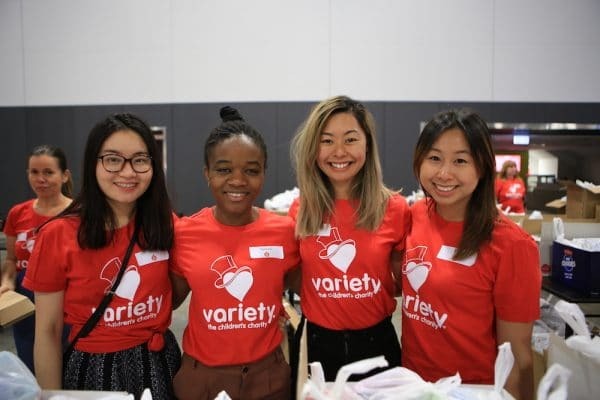 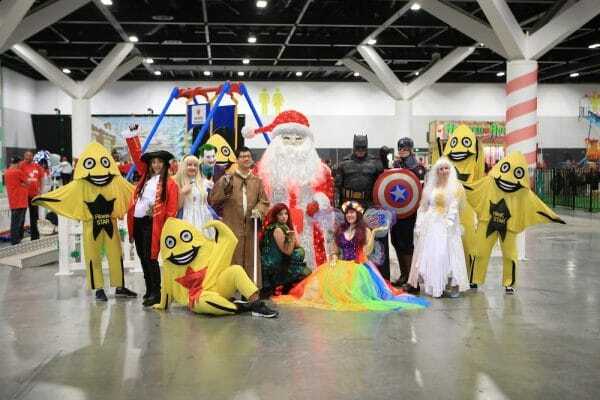 On Tuesday we hosted our Variety Kids Xmas Party in Sydney. 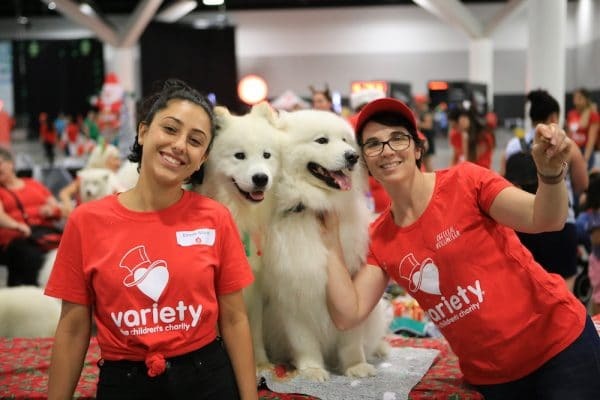 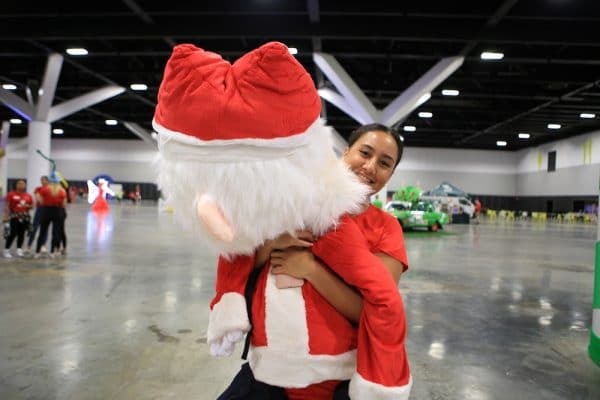 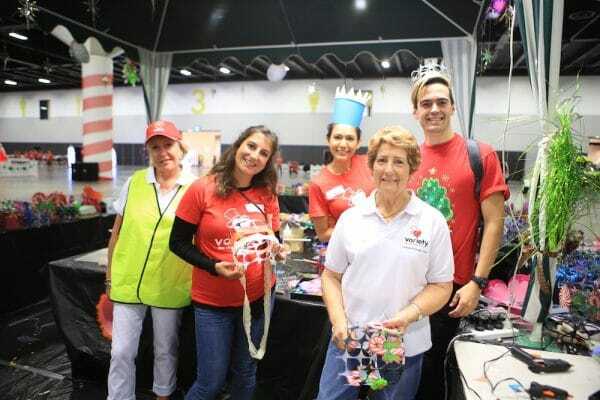 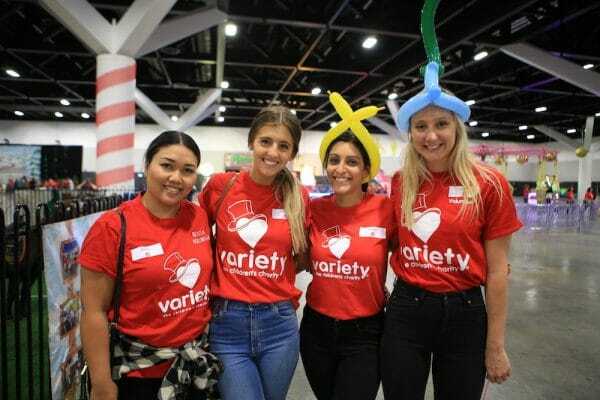 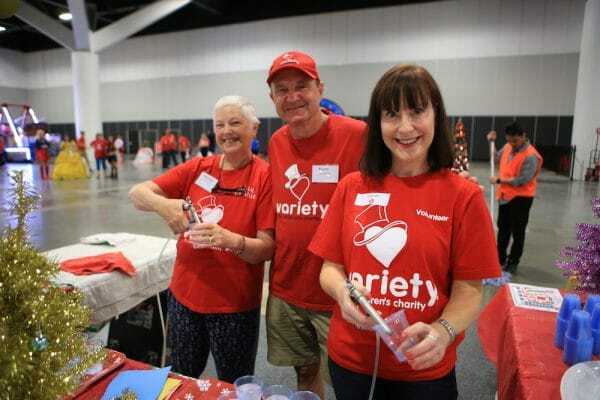 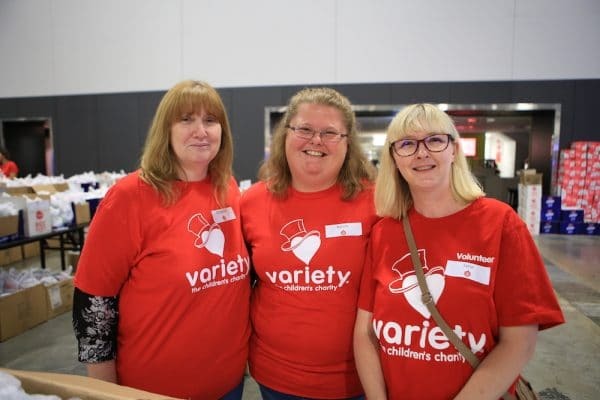 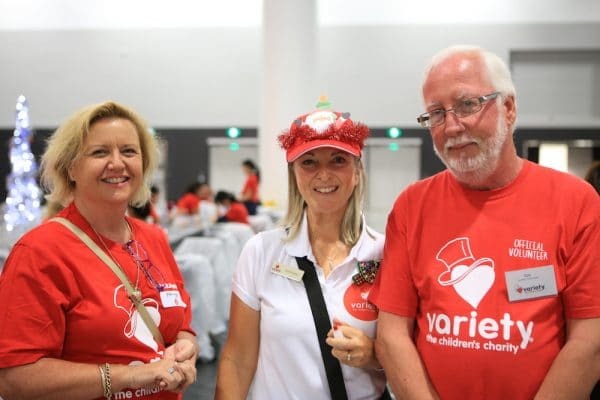 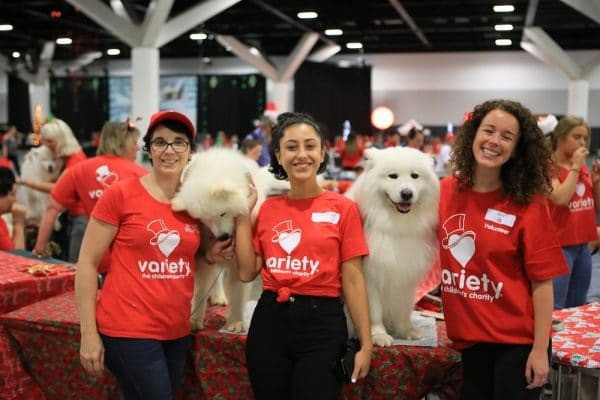 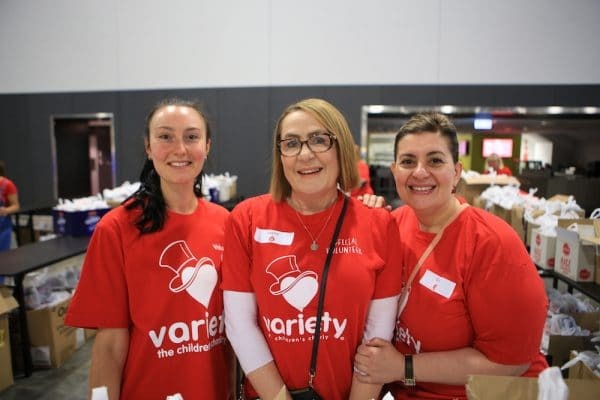 A day of festive joy for sick and disadvantaged kids, organised annually by the Ladies of Variety. 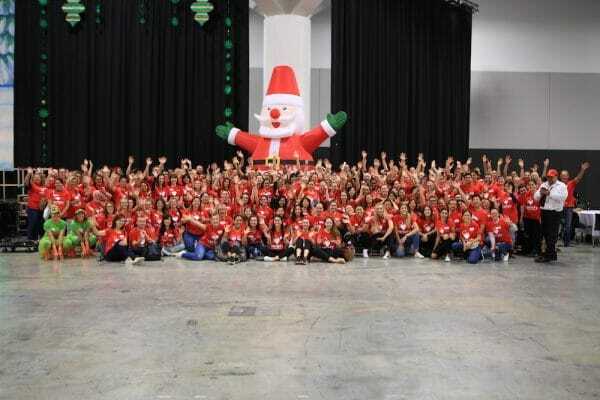 A shout out to the 220 volunteers that donated their time to make the day a huge success. 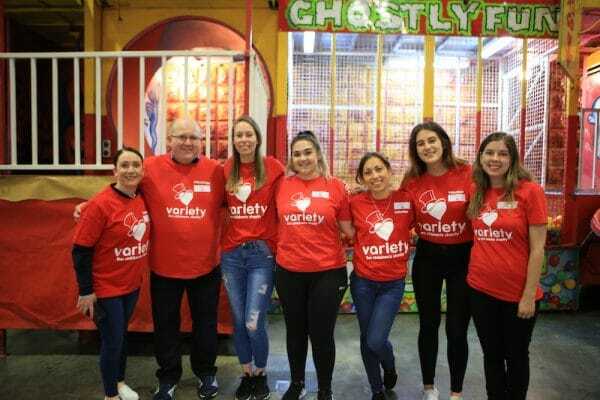 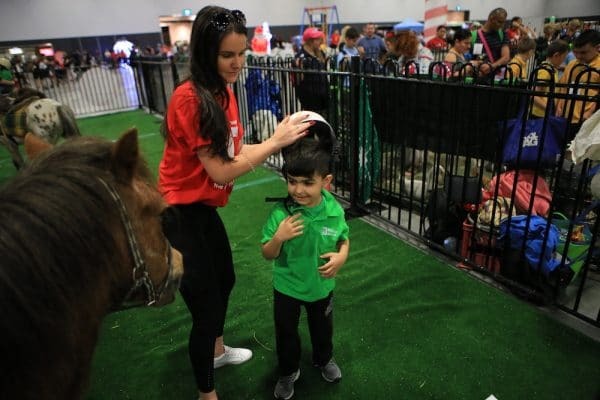 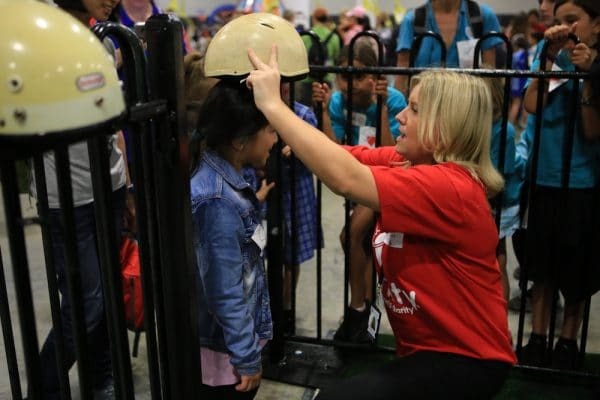 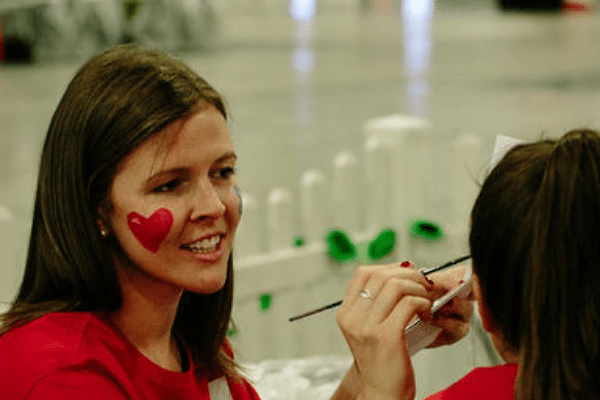 From helping kids on the liberty swing and amusement rides, to face painting, playing pass the ball and creating hats and masks, they tirelessly showed once again how important our community of supporters is in making sure all kids get a fair go in life. 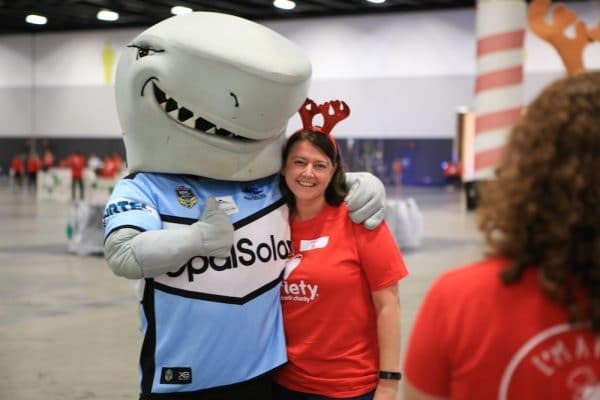 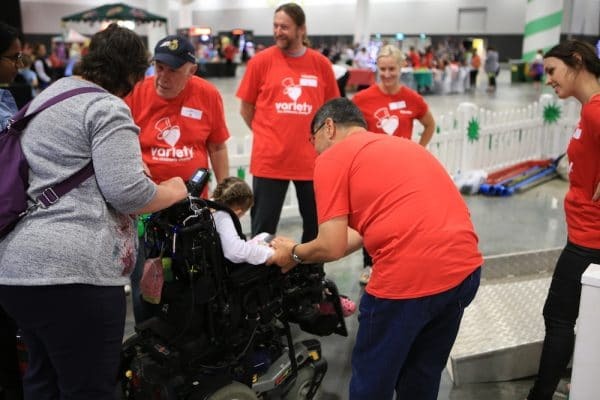 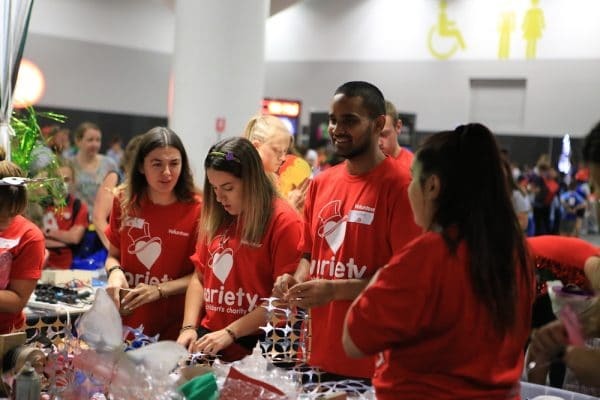 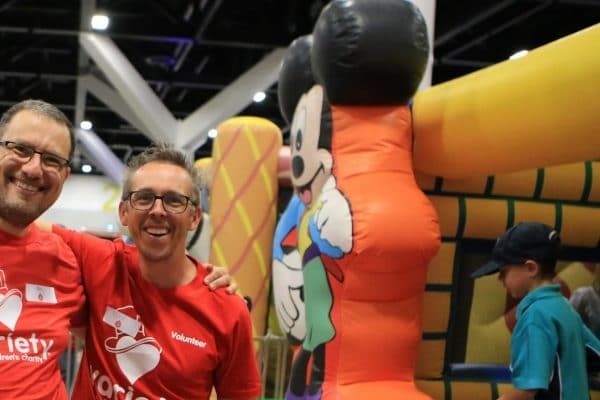 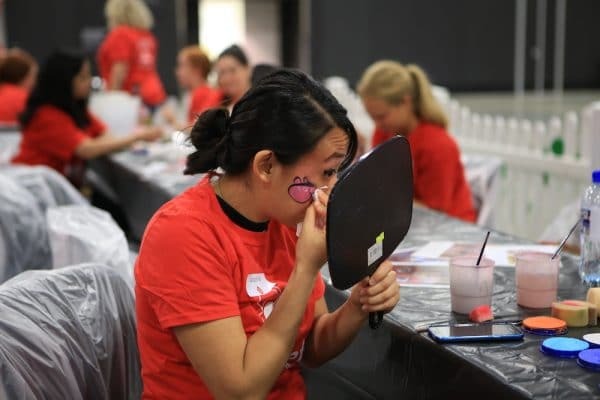 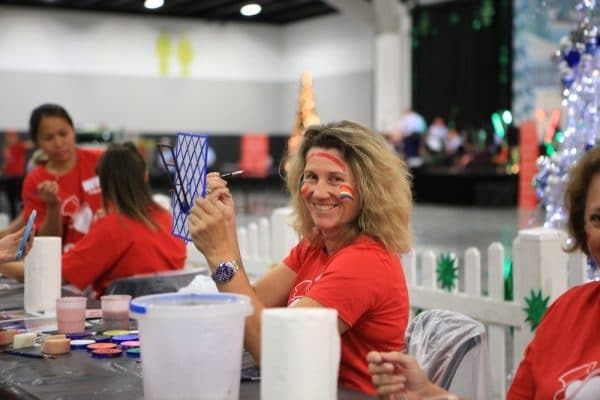 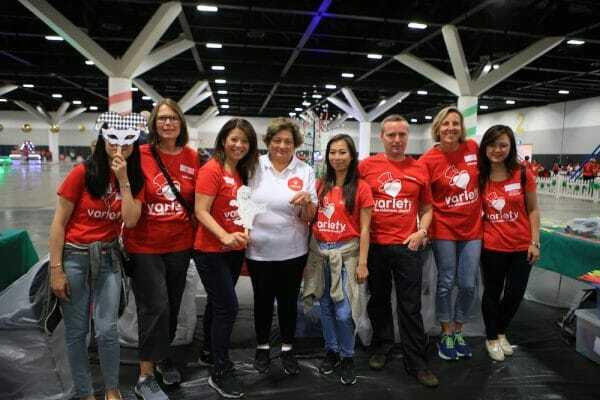 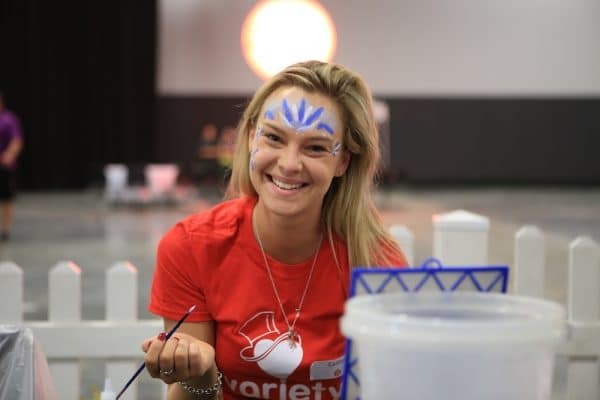 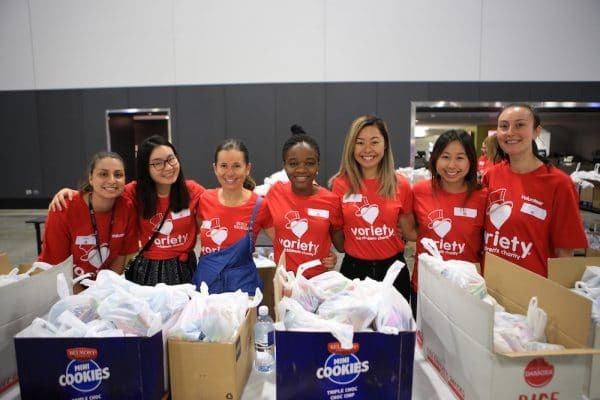 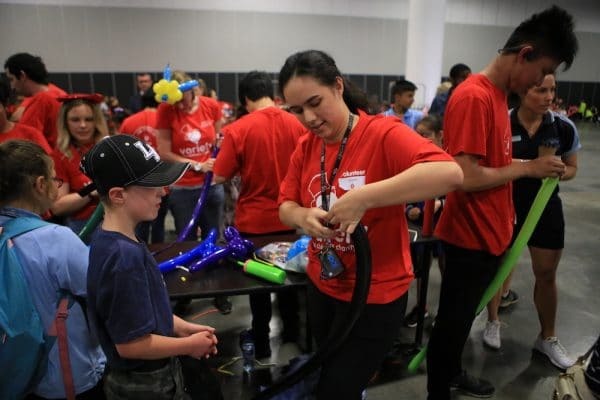 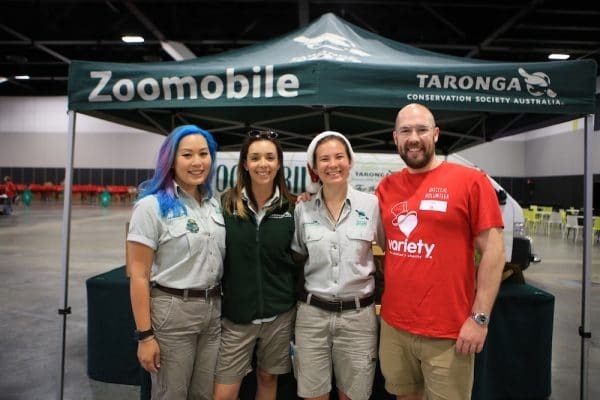 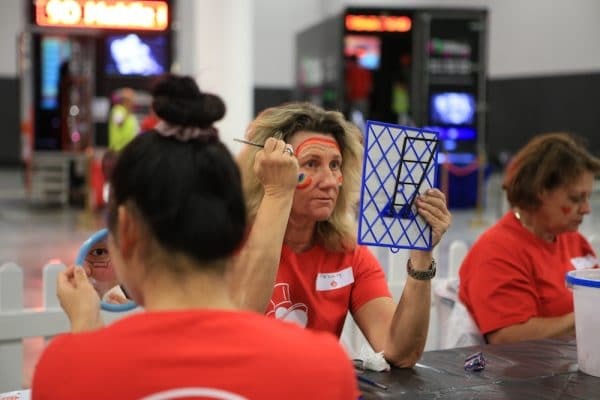 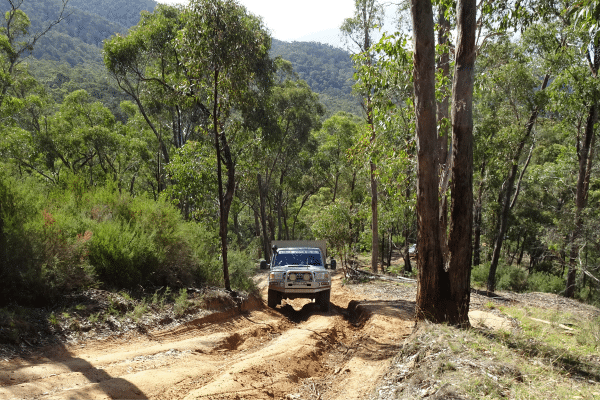 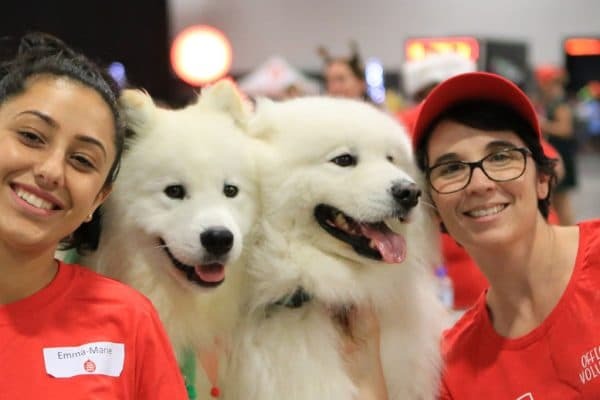 This year we had a record number of corporate volunteers, coming from Altis, Beaumont, Brydens Lawyers, Equinix, HSBC, Hoyts, ICC, Nine, Oracle, Pfizer, Ruralco, RMG Macquarie, Sage, State Street, Vodafone and Woolworths. 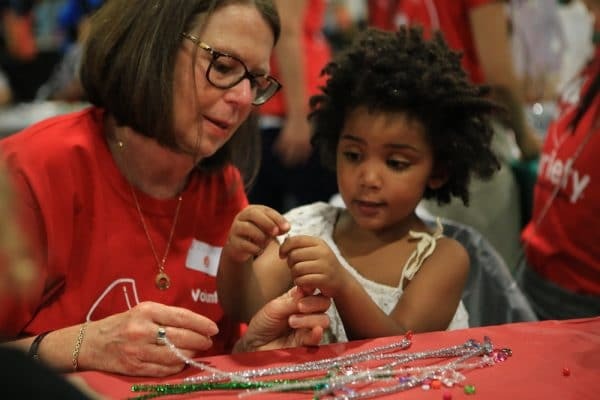 Thank you all for believing it takes a community to raise a child and stepping up to make it happen.